Content is the most important tool a business has to communicate with B2B buyers. Buyers for big businesses know they can hop on the internet and research anything they want to know about a product or service from the comfort of their home or office. They would rather read a helpful article that suggests a variety of solutions to their most recent purchasing needs than listen to a lengthy sales pitch from an eager vendor. 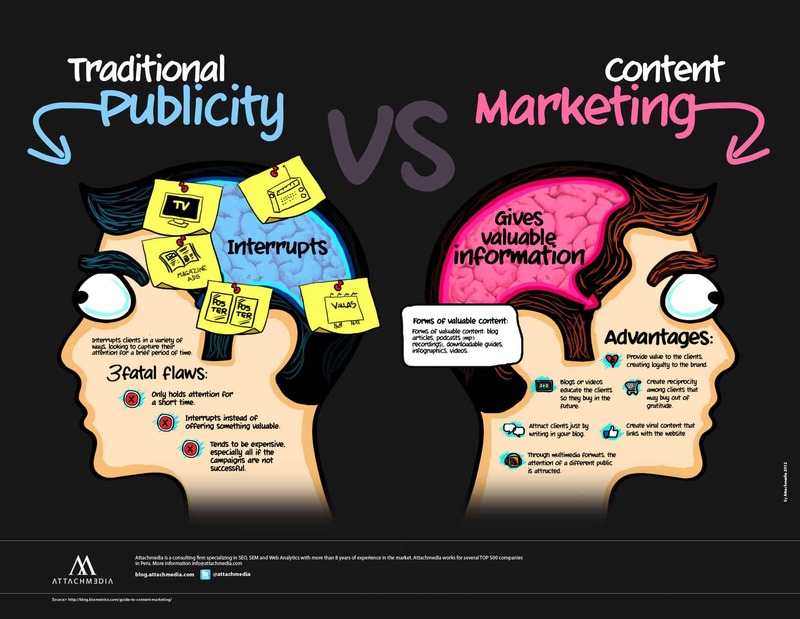 That is why B2B marketers need to use content marketing. B2B marketers must answer potential consumer questions and offer viable solutions to their concerns on their website pages and various social media platforms. These are usually the only places B2B buyers are looking for information. In fact, a recent CMI and Marketing Profs study proved that 93% of B2B marketers use content marketing. Content marketing is focused on providing followers with a free and helpful online resource using a variety of different marketing channels. Content creation that includes specific questions and answers will have a better chance of appearing at the top of their search results. Content that is effectively marketed using social media, blogs, and lead nurturing campaigns will also make it easier for B2B buyers to find the answers your company wants them read. B2B buyers are too smart to be fooled by online scams and untrustworthy business facades. They will do the necessary research to make sure a company is a legitimate resource. Creating insightful and informative content and then promoting it on relevant blogs and social media sites will strengthen your online reputation. A strong online presence and credible content will build trust with potential clients. Powerful and compelling content will be shared and re-tweeted outside of your business’ current community. B2B marketers should use catchy headline and social media networks to expand your upon your existing audience. Experienced content marketers will ensure every article gets a positive and worthwhile reaction. One of the greatest benefits to B2B marketers is the fact that content marketing naturally prequalifies leads. The articles that are posted and promoted will be relevant to your business’ services and products. Leads that show sincere interest in the content are more likely to follow through and make a purchase. Creating informative and relevant information is critical, but it also must be effectively marketed. Successful content marketing strategies must include regular updates on blogs, social media networks, and the use of marketing automation software for lead nurturing campaigns. Marketing automation software is also necessary for lead generation. It will capture and retain every lead that crosses paths with your website. Once they are captured, compelling and informative content will strengthen the relationship and improve the chances of conversion. 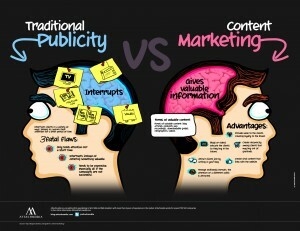 That is why B2B marketers need to use content marketing.